In this week’s Energy Gang: We look back on Better Place’s crazy ride from 2007 to 2012. We take a ride through the history of audacious EV startup Better Place. 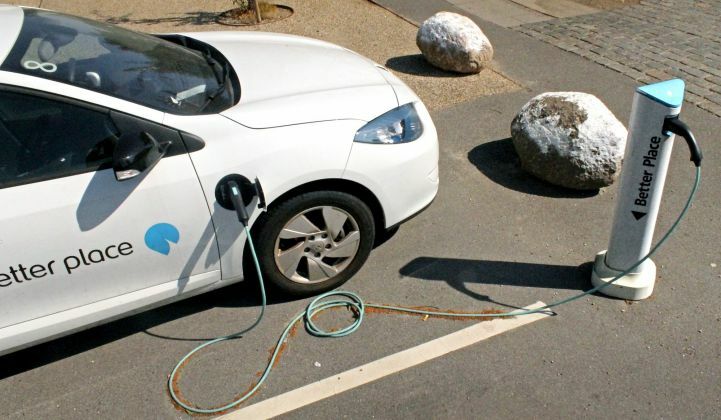 On this week's Energy Gang podcast, we're talking to author Brian Blum about the Israeli EV company's rise and demise. "When you're an entrepreneur of any size, being able to change and to iterate is going to make your company a success. And Better Place really didn't do that," said Blum.